Is your brand expressing your value? Are you getting great client testimonials? If not, this is a systems issue. 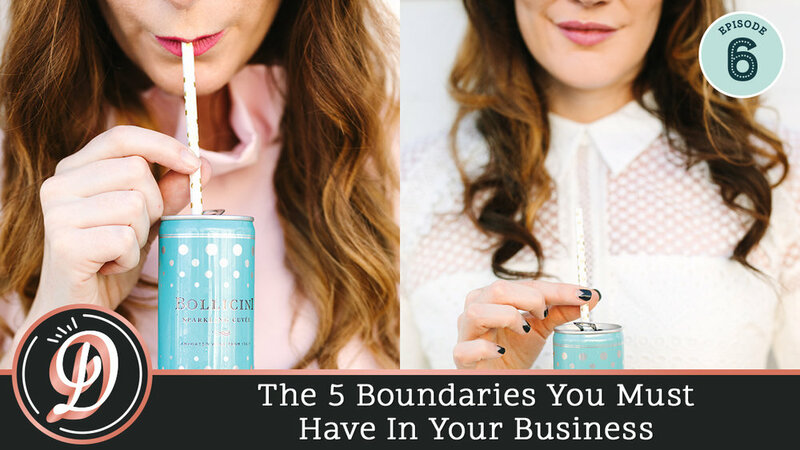 Courtney Johnston, founder of The Rule Breakers Club, is the queen of all things pop up services. 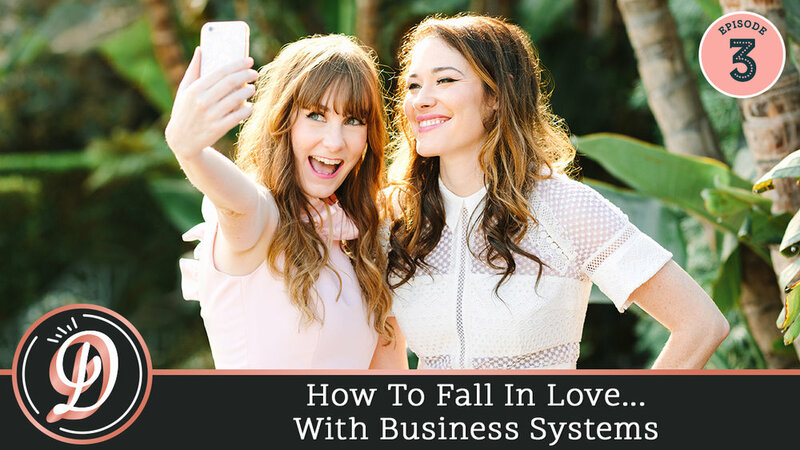 Find out more about her system! Need a bit of help making sure your marketing message is clear? Download Your Brand Launch Plan Here! Need some help making sure your clients have an amazing experience working with you? Enroll in Jess' swanky systems email course here! Our favorite book! 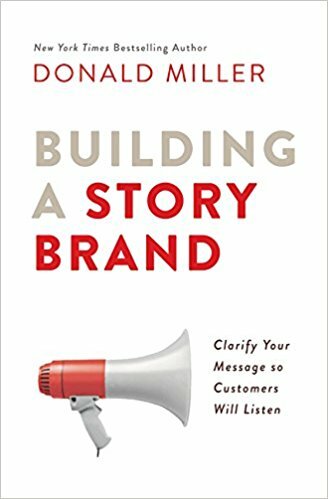 If you need some help, grab a copy of Building a StoryBrand by Donald Miller.